HealthDay News — Black men have increased prevalence and frequency of multiple intracranial atherosclerotic plaques, according to a study published in JAMA Cardiology. Ye Qiao, PhD, from Johns Hopkins University School of Medicine in Baltimore, and colleagues examined racial differences in the prevalence of intracranial atherosclerotic disease (ICAD) and risk factors associated with its development among 1752 black and white participants recruited from the Atherosclerosis Risk in Communities cohort study. The researchers found that the prevalence and frequency of multiple plaques were higher for black men (prevalence: 50.9 vs 35.9, 35.5%, and 30.2% for black women, white men, and white women, respectively; and frequency: 22.4 vs 12.1, 10.7%, and 8.7%, respectively). There was an increase in prevalence with age, reaching 50% before ages 68, 84, and 88 in black men, white men, and white women, respectively (prevalence remained below 50% for black women). Midlife hypertension and hyperlipidemia were associated with increased ICAD prevalence (prevalence ratios, 1.29 and 1.18, respectively), with no significant between-race differences. There was a correlation for midlife hypertension with larger plaques. Among black individuals, midlife smoking and diabetes were correlated with increased risk of ICAD (prevalence ratios, 2.02 and 1.57, respectively); these correlations were not seen for white participants. “These associations may help to explain racial differences in US stroke rates and offer insight into preventive risk-factor management strategies,” the authors wrote. 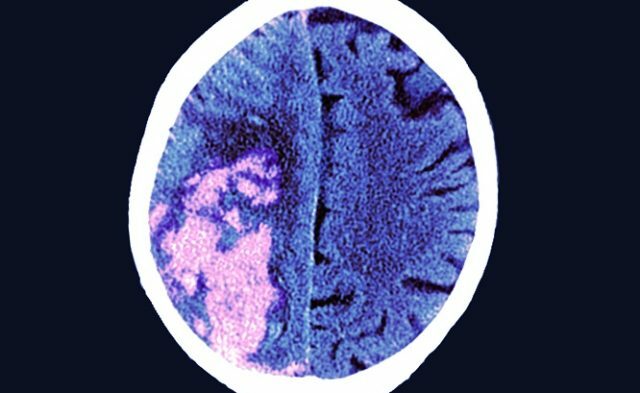 Disclosures: Two authors have a patent for the magnetic resonance imaging technique used in this study; one author had a patent null issued.